When you have a sewer line problem, this is the type of issue that needs attention as soon as possible. You never want to have to chase down a plumber when you need sewer pipe repair in Snohomish, so you can always count on us at Schleg Valley Construction. We know that your time is precious, so we will send someone out for an immediate appointment after you give us a call. A sewer backup can be very messy and lead to hazardous sewage that comes into your home and causes water damage. When you know that there is something going wrong with your sewer pipes but you are not sure if it is a backup or break in the line, we can help. 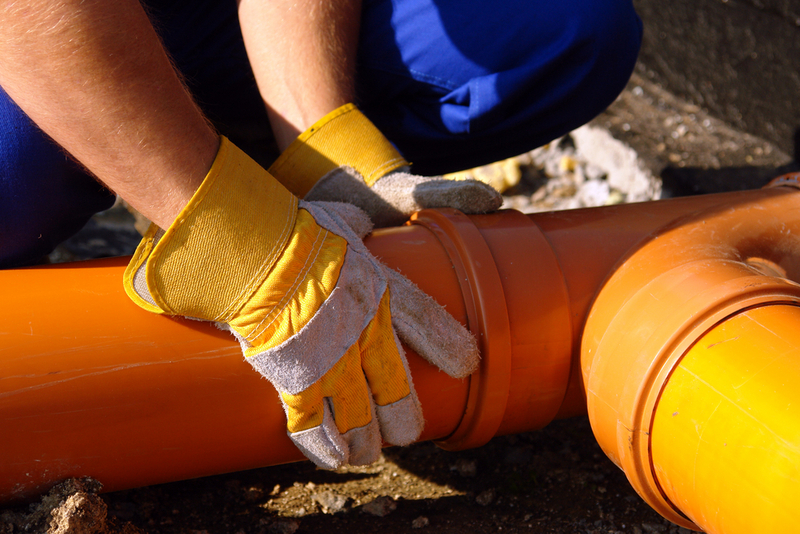 Schleg Valley Construction is committed to bringing you accurate and fast sewer pipe repair services. Sewer lines are vulnerable to damage from construction projects, earth settling, corrosion, root infiltration, harsh weather conditions, and more. No matter what the issue might be, our trained technicians will quickly identify the source and then make sure to put a plan of action into place to get it all fixed for you. It is recommended that you have an initial inspection to see what is going on down within your sewer line. We have high-end technology along with the manpower to take care of all of the work necessary to get your sewer pipe repaired and fully functional once again. If we suggest that a replacement is necessary, we will gladly put together a cost estimate for you to make a decision that works best for you. When you need sewer pipe repair in Snohomish, it is best that you hire the professionals. Call (425) 312-6750 to talk with us at Schleg Valley Construction.